Your Local Lubbock Texas Hayes Motor Co. Save here on expert sales. At Hayes Motor Co. we are proud of the quality used cars we sell and our dedication to serve the needs of our customers. This is reflected in the amount of repeat business we receive. Whether this is your first purchase with us or one of many that you’ve had, you can count on our dedicated sales staff to make it the best buying experience possible. We LOVE hearing feedback from customers! 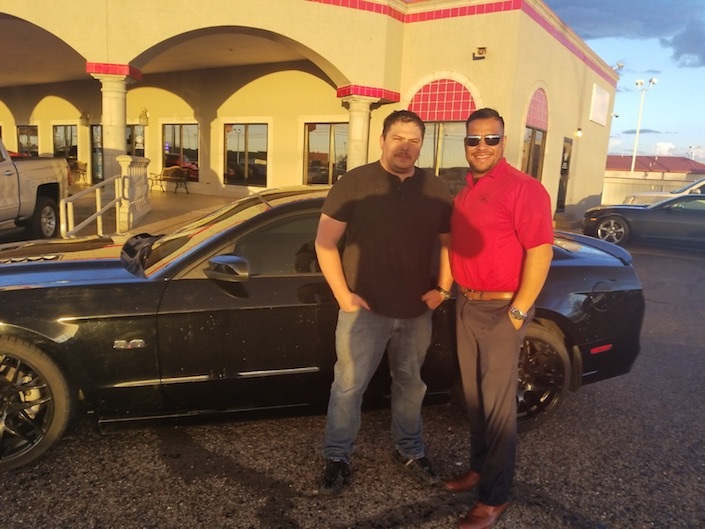 "I want to thank Benaiah Villarreal, Kent Tutor, and Mark Benedict... my parents have purchased vehicles from Hayes Motor Company and today was my lucky day to buy my actual dream car. They didn’t know and wasn’t going to show it, but I love all back muscle cars (standard transmission). They all worked pretty hard and got me a pretty good deal and trade on my vehicle. I appreciate the work they put in for me being a Disabled Veteran, I suggest these guys and recommend them if anyone was to ask where to purchase their next vehicle." At Hayes Motor Company, we're committed to serving you! 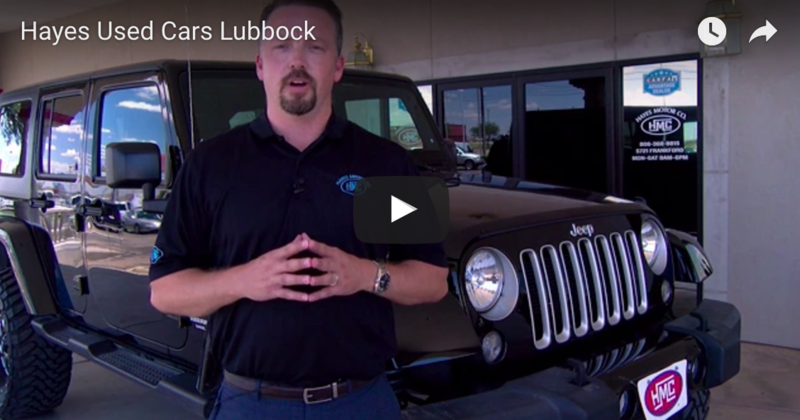 Hayes Motor Company is a family owned and operated pre-owned car dealership in Lubbock, TX. We offer a great selection of pre-owned trucks, vans, and cars including Cadillac, Chevy trucks, Dodge trucks, Ford Mustang, Jeep, Buick, Saturn, and many more. We service Lubbock, TX and surrounding cities including Midland, Odessa, San Angelo, Abilene, Amarillo, Roswell, NM, Wichita Falls, the Dallas - Fort Worth metroplex, and more.